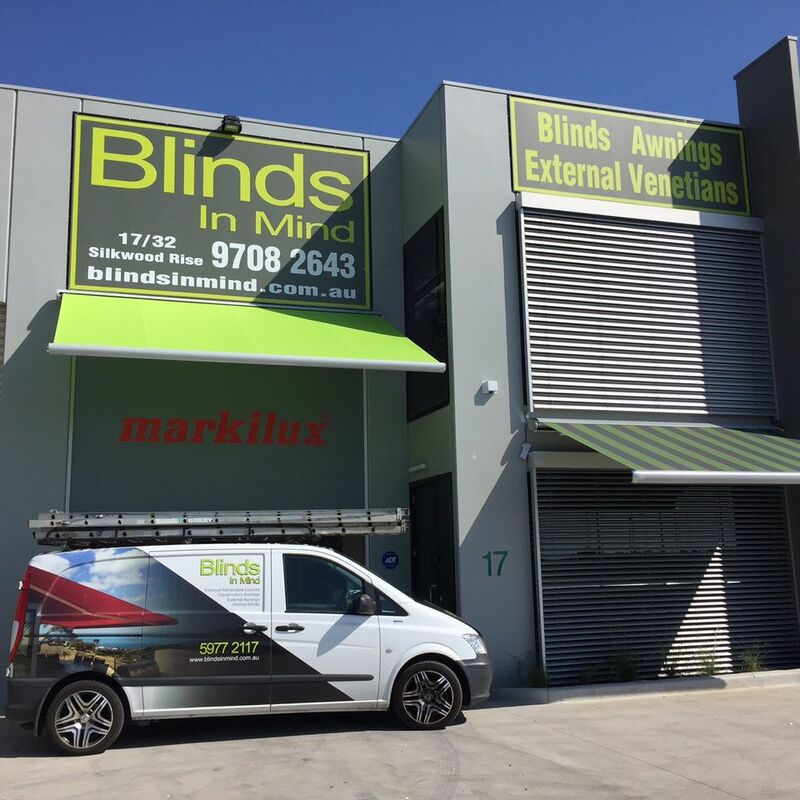 Blinds in Mind is a family operated business based on the Mornington Peninsula offering an extensive range of custom made blinds, awnings, canopies, shades and shutters to homes and businesses across Victoria. 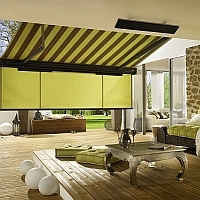 With 20 years of experience in the blinds and awnings industry, we provide a professional and personalised service from start to finish. 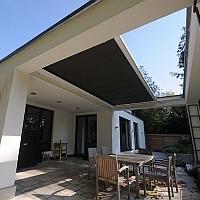 With a hand’s on approach by a sales team who also have extensive installation experience, we possess the knowledge and skills required to correctly inform and provide you with the most appropriate solution to best suit your shading situation and building structure. We will find a solution to any shading situation. We provide a range of products that are high in quality and cater for every budget from cost effective units to high-end architecturally designed sun solutions with all the added extras. 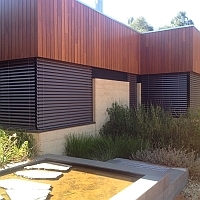 Blinds in Mind services Melbourne through to Portsea, Eastern suburbs including Narre Warren, Berwick areas, Bayside and South Eastern suburbs including Toorak, Hawthorn, Caulfield, Hampton areas, the Mornington Peninsula including Frankston, Mt Eliza, Mornington, Rosebud, Sorrento areas, and regional Victoria. Visit our showroom which is conveniently located off Eastlink in Carrum Downs, or our mobile showroom can come to you. To arrange a consultation with one of our friendly sales representatives, simply call us on 03 9708 2643 or 03 5977 2117 for a free, no obligation measure and quote.